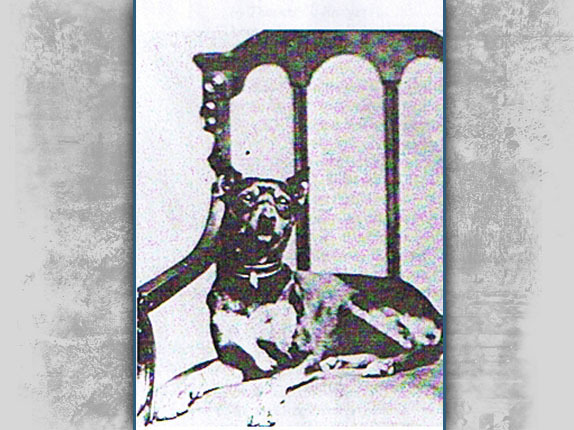 This is Fox, the mascot of the 61st Ohio Infantry Regiment. This view was taken circa the 1860s. In today’s post, Stuart Dempsey gives brief sketches of some Third Division units of the Eleventh Corps including the 74th Pennsylvania, the 61st Ohio, and Wheeler’s 13th New York Battery. This map shows the location of where our Eleventh Corps at Gettysburg videos were produced. Videos #1-#34 were shown on other maps on our previous posts. Video #35 was taken by the monument to the 74th Pennsylvania Infantry Regiment. Video #36 was taken at the monument to the 61st Ohio Infantry. 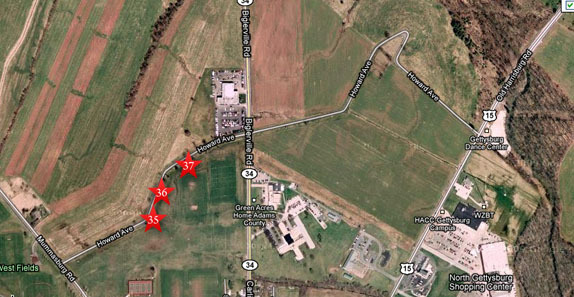 Video #37 was taken by the monument to Wheeler’s 13th New York Battery. This map was created facing north at approximately 6:00 PM on Monday, November 2, 2009. Gettysburg Licensed Battlefield Guide is standing by the monument to the 74th Pennsylvania Infantry Regiment on West Howard Avenue. This view was taken facing southeast at approximately 4:30 PM on Wednesday, October 28, 2009. 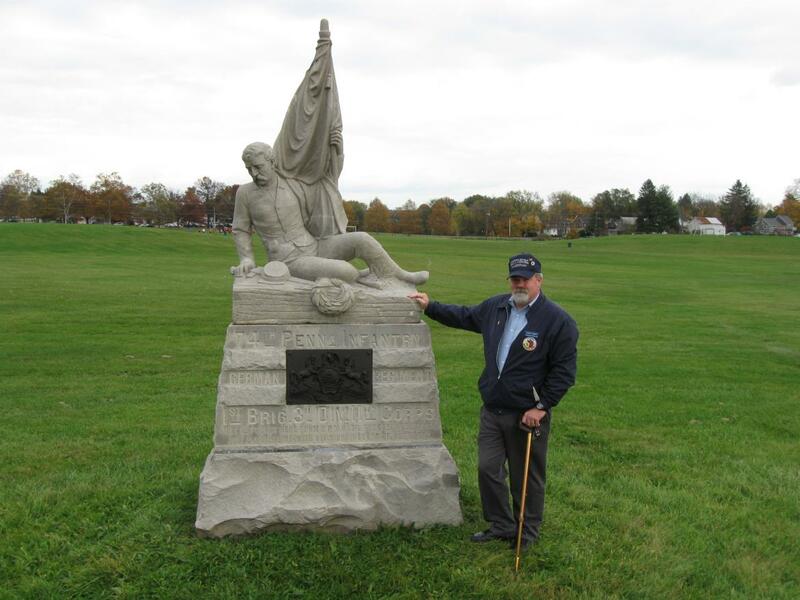 In Video #35 (Videos #1-#34 were shown in our previous Eleventh Corps posts) Gettysburg Licensed Battlefield Guide Stuart Dempsey is standing by the monument to the 74th Pennsylvania Infantry Regiment. He provides some background on the unit. This view was taken facing east at approximately 4:30 PM on Wednesday, October 28, 2009. 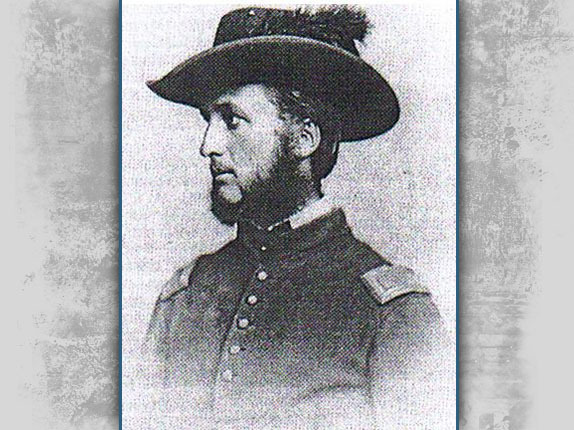 Colonel Stephen Joseph McGroarty of the 61st Ohio Infantry Regiment was born in County Donegal, Ireland. His family emigrated to America in 1833, settling in Cincinnati, Ohio. 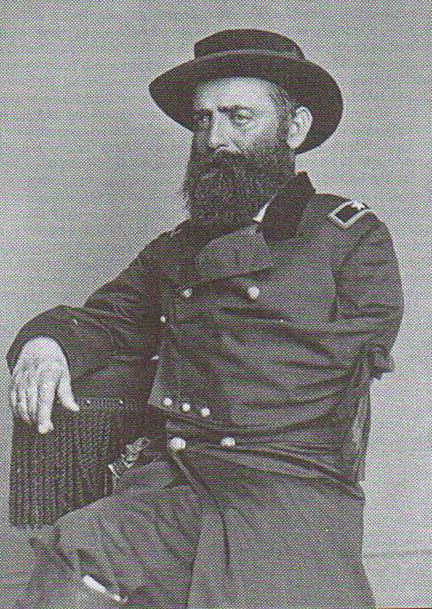 McGroarty lost his arm at Peach Tree Creek, Georgia, in July of 1864. 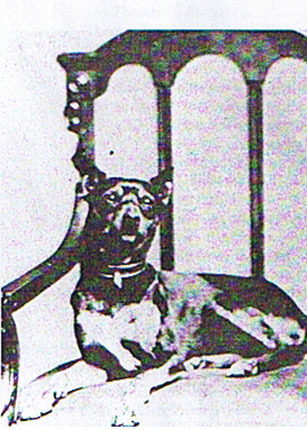 This picture was taken circa 1864. 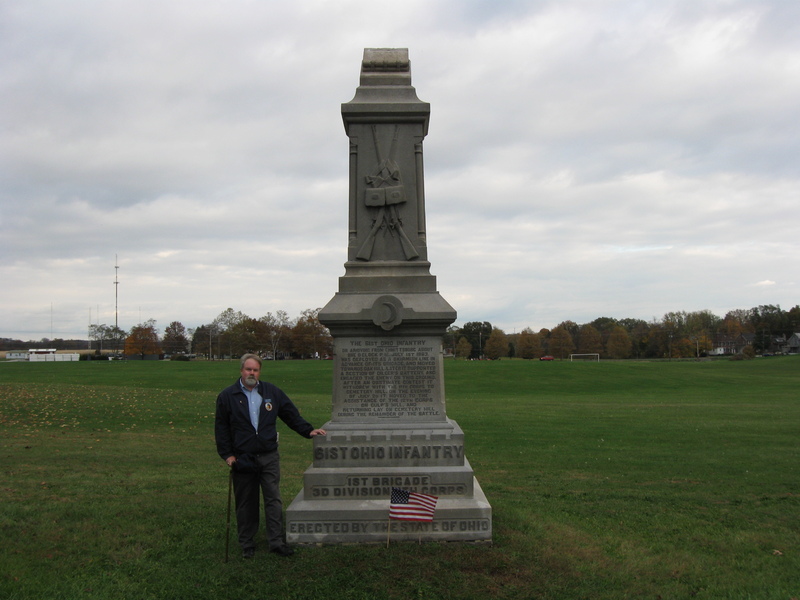 Licensed Battlefield Guide Stuart Dempsey is standing near the monument to the 61st Ohio Infantry Regiment on West Howard Avenue. This view was taken facing southeast at approximately 4:30 PM on Wednesday, October 28, 2009. 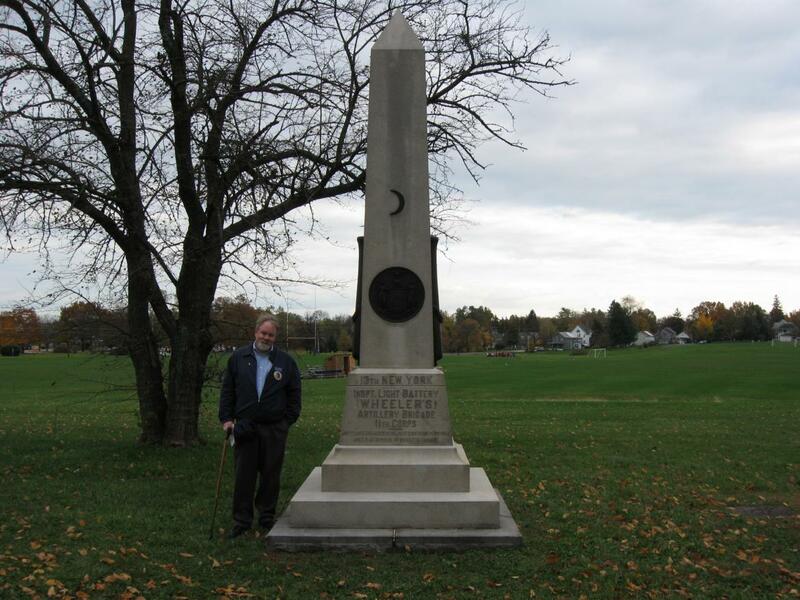 In Video #36 Licensed Battlefield Guide Stuart Dempsey is standing near the monument to the 61st Ohio Infantry Regiment. He provides a brief sketch of the unit. This view was taken facing southeast to northwest at approximately 4:30 PM on Wednesday, October 28, 2009. Stuart Dempsey is standing near the monument to Wheeler’s 13th New York Artillery. This view was taken facing southeast at approximately 4:30 PM on Wednesday, October 28, 2009. In Video #37 Stuart Dempsey is standing by the monument to Wheeler’s 13th New York Artillery. This view was taken facing east at approximately 4:30 PM on Wednesday, October 28, 2009. 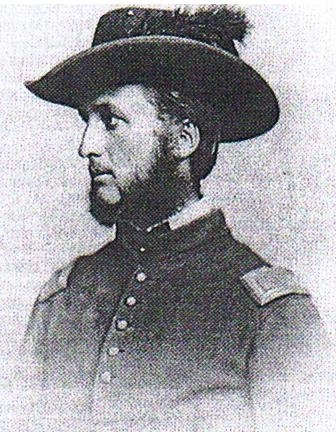 Lieutenant William Wheeler, of the 13th New York Battery. 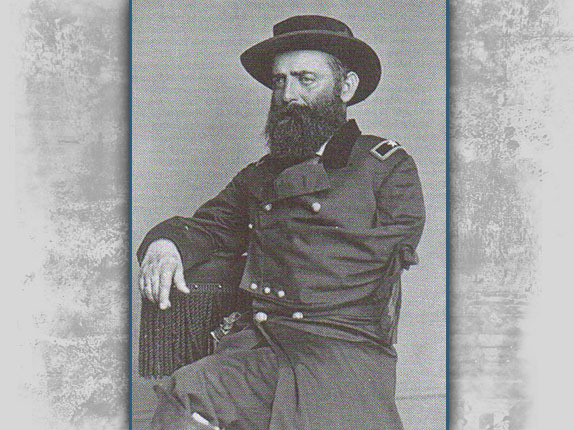 Following the Battle of Gettysburg, on October 12th, 1863, Wheeler was promoted to Captain. Wheeler was killed near Marietta, Georgia, in June of 1864. This picture was taken circa 1863.